Provost, (Violette, Seraphine) unites two of Frances favourite actors in this tender comedy drama about rediscovery and female friendship. 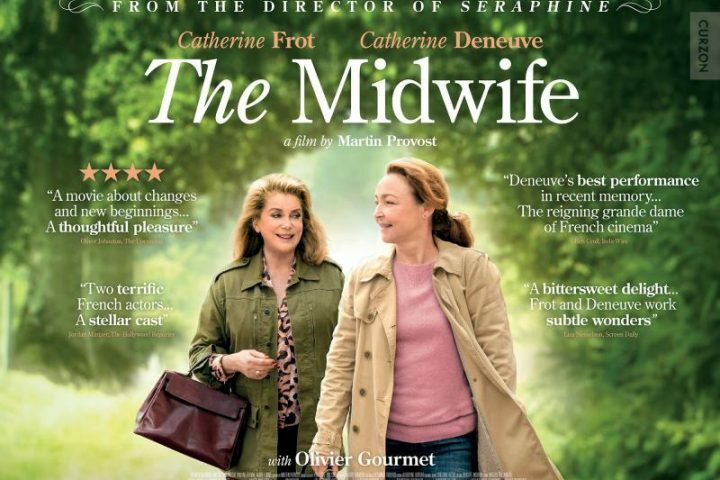 Claire, (Catherine Frot) is the conscientious Midwife of the title, a single mother whose self-restraint has her living a muted life. Until one day Beatrice, (Catherine Deneuve), her father’s care-free ex-girlfriend makes contact, bringing chaos, joy and memories of happier times.